They moved from retail to wholesale selling in 1892. 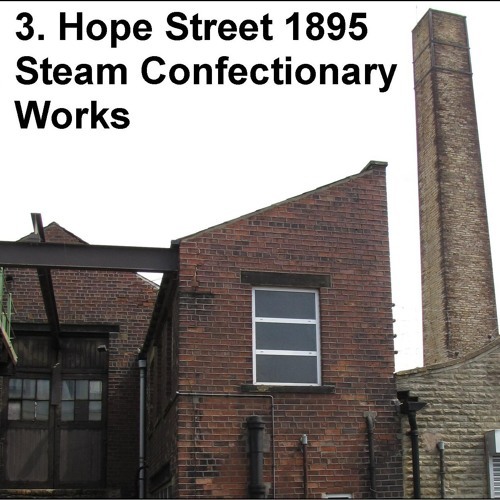 In 1894 the growing business found a new home in a warehouse in Bond Street and in 1895 the business moved, again, to larger premises in Hope Street under the name the Steam Confectionary Works. As the company became even bigger a new factory had to be built. In 1899 this brand new factory was opened on Queen's Road and equipped with modern toffee making machinery developed by John Mackintosh.